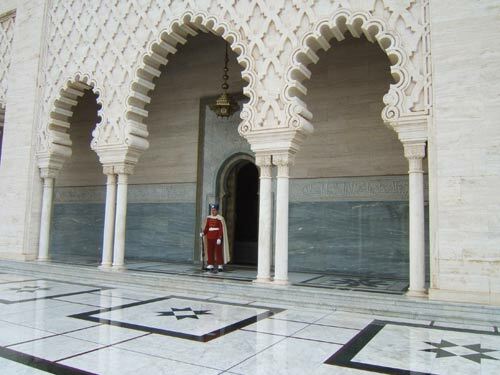 No Royal city is like any other. 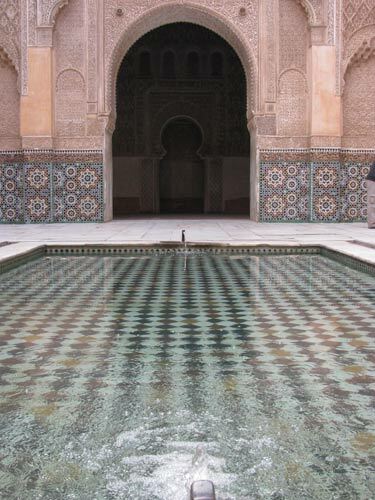 Each dynasty has left a unique footprint of incredible architecture built by the Moorish Andalusians. 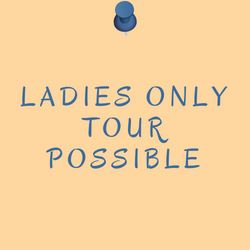 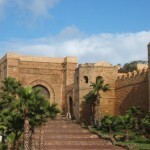 On your tour you will gain extensive knowledge about the history and geography of yesteryear to the present day. 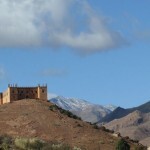 Whilst many will connect Morocco with the hot sand of the desert, it does in fact contain some of the most spectacular sceneries in North Africa, ranging from the Atlantic coastline to the coniferous forests of the Middle Atlas, making travel between the royal cities an additional enjoyable experience. 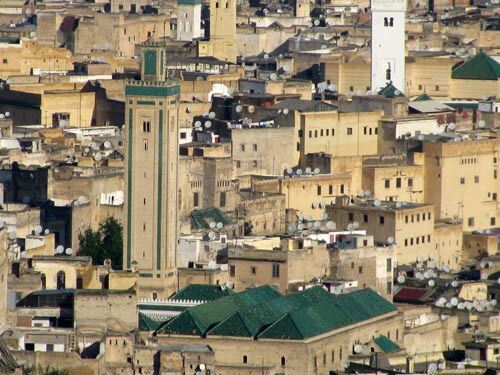 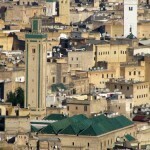 Fes, the oldest royal city, a living museum, a cradle of craftsmanship with its unique atmosphere. 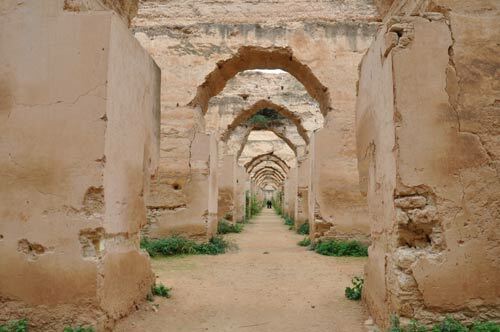 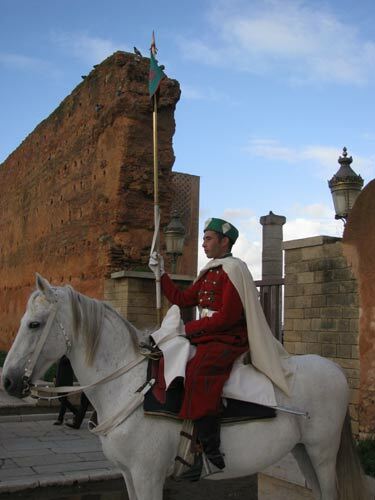 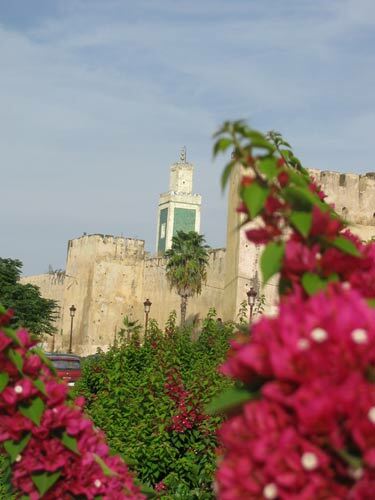 Meknes, where the mighty walls surround the city, constructed on the orders of the infamous ruler Moulay Ismail. 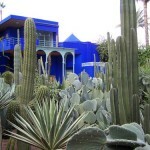 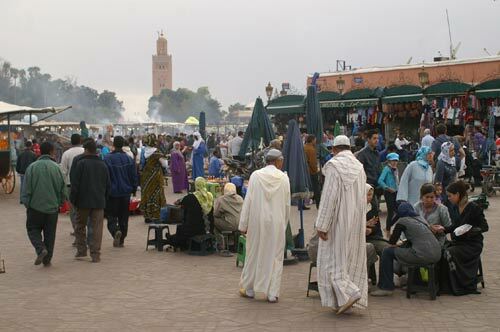 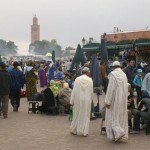 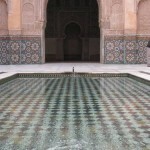 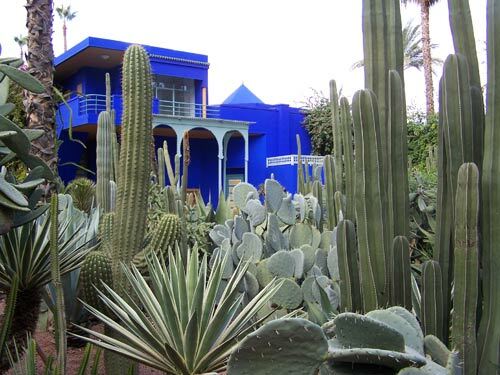 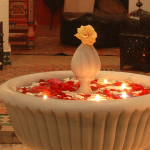 Marrakech, a jetset metropolis, where modern & ancient traditions collide. 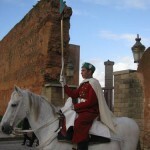 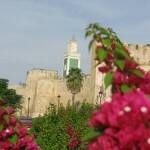 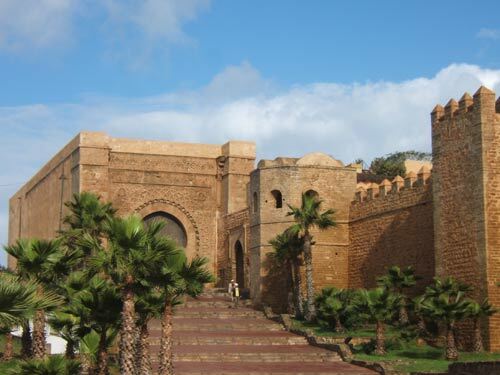 Rabat, the most recent of the imperial cities and now the capital city. 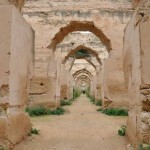 Volubilis, the most important Roman archaeological discovery in North Africa. 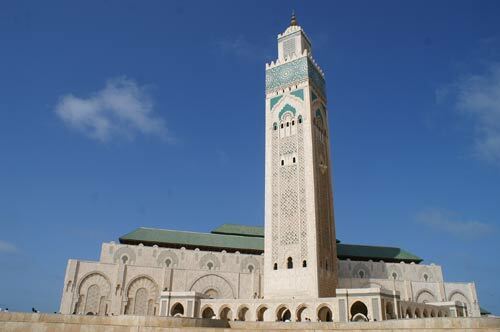 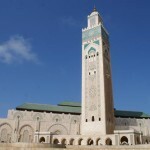 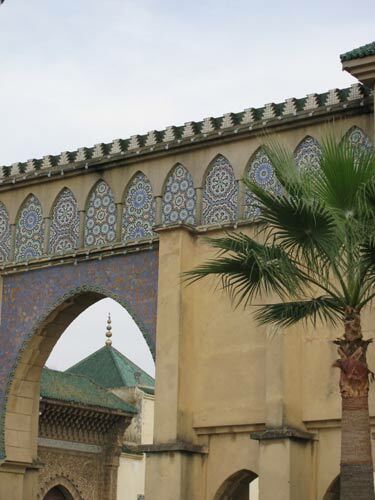 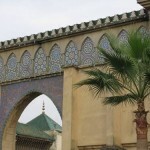 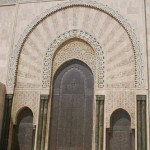 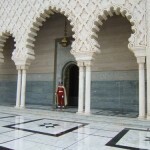 Casablanca, is home to the third largest mosque in the world. 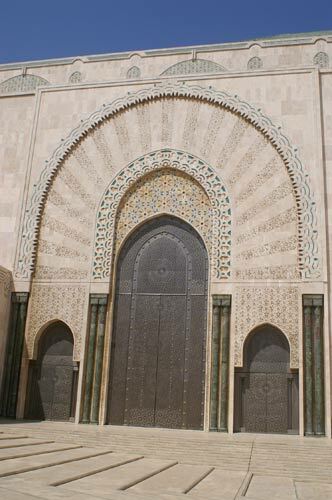 This wonderful monument was constructed by the best craftsmen in the country.